2nd International Transport and Insurance Law Conference will take place at the Forum Zagreb Congress Centre at 50, Radnička cesta in the Green Gold Business Centre. 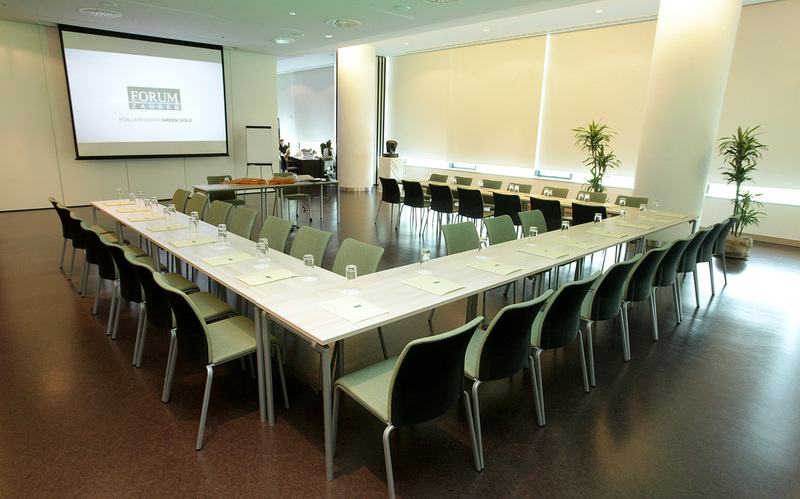 Conveniently located in a business district close to downtown Zagreb, the venue is easily accessible by car and public transport, as it is close to the major thoroughfares, Slavonska and Vukovarska. If travelling by car, there is ample parking in the centre’s public garage and nearby parking lots. 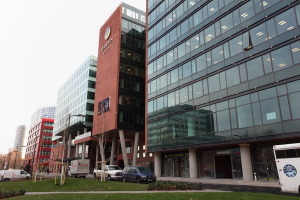 The Green Gold Business Centre is located in Zagreb’s new business district, which offers all necessary amenities: banks, supermarkets, restaurants and the DoubleTree Hotel by Hilton. The exact address of our congress center is Radnička cesta 50 – GreenGold, 1st floor, 10000 Zagreb. If you come by tram (lines 2, 3 or 13) step off in „Olibska” station. Cross the street facing north, towards VMD red building. Then turn left, following Radnička cesta. Look for the KONGRESNI CENTAR entrance and go to the 1st floor using the stairs or any lift. If you come walking from the autobus terminal or the Branimir square, take a walk till number 50 (on the right side of the street) and look for the KONGRESNI CENTAR entrance. 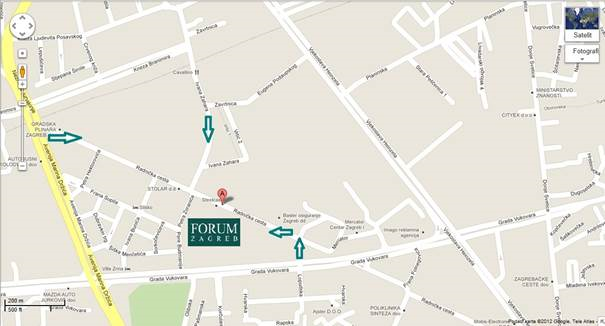 Our rooms are located en the 1st floor. Free Wi-Fi will be available to conference participants for the duration of the Conference on 12-13 October 2017. Lunch will be provided to all participants on both days of the Conference; complimentary coffee and beverages will be available during the Conference. Croatia has become a new and rising congress destination on the global stage. Discover Zagreb, a city of opportunity and energy, only a 2.5-hour flight from London.